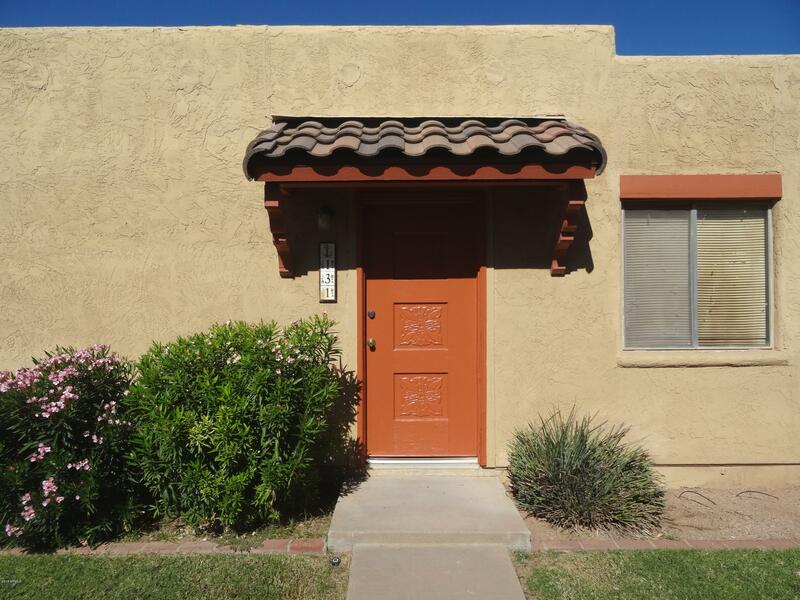 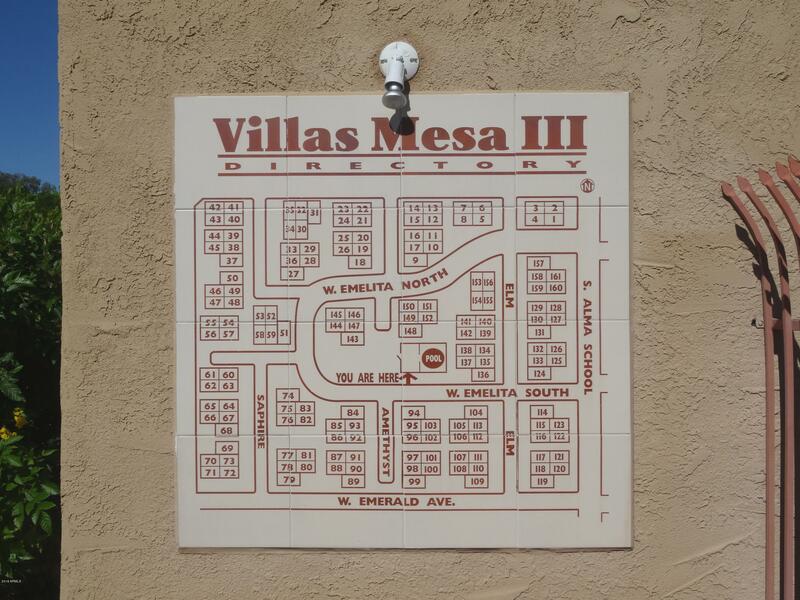 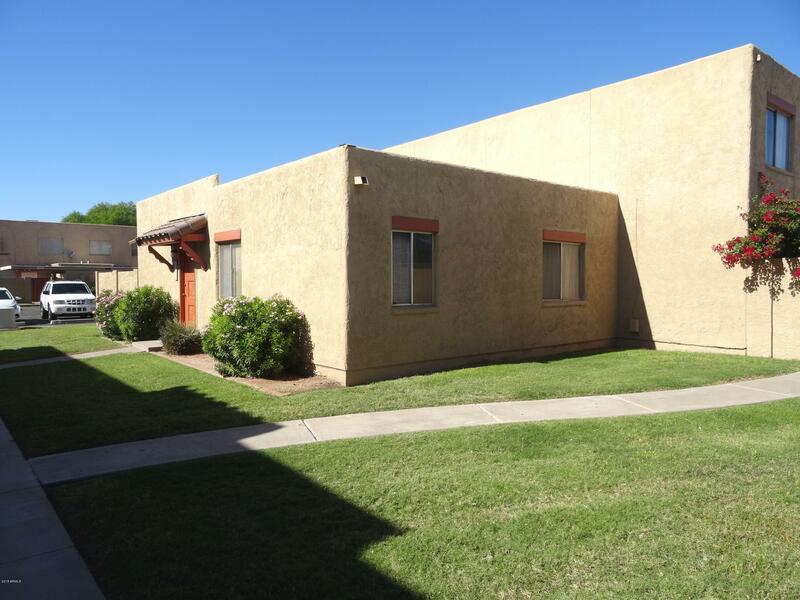 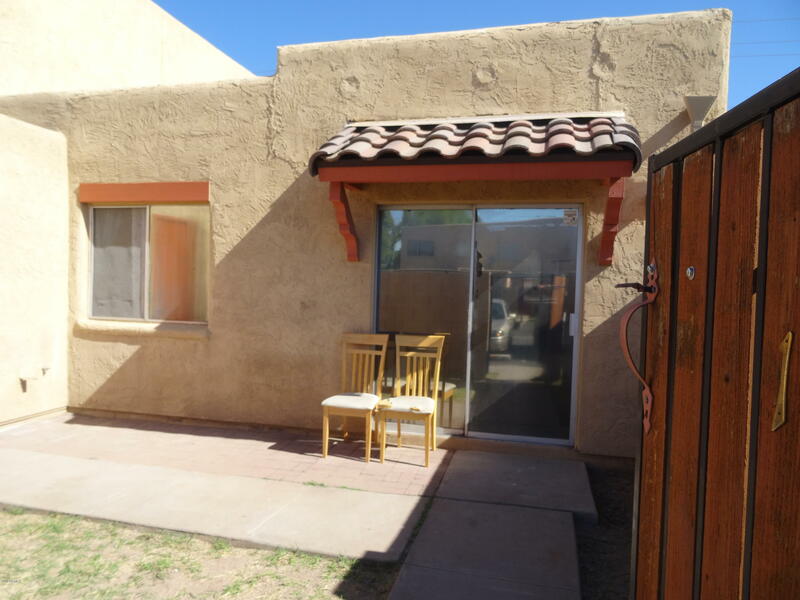 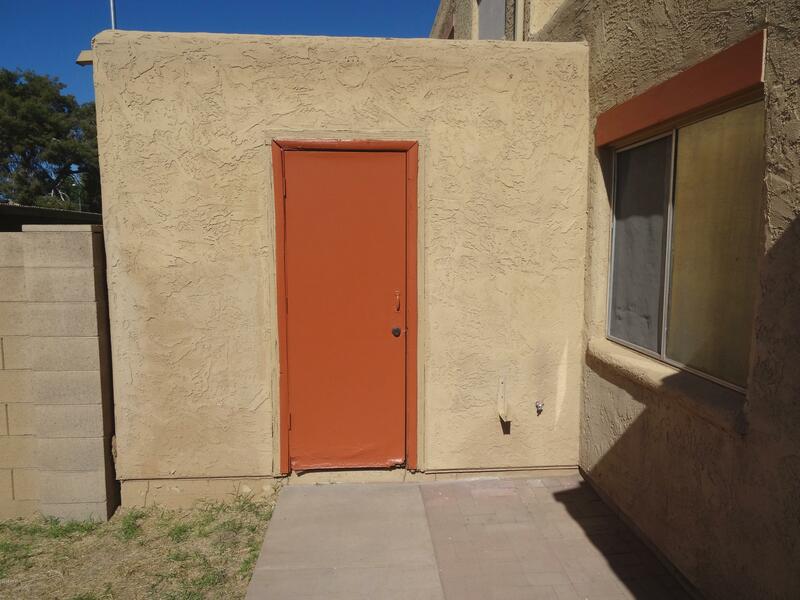 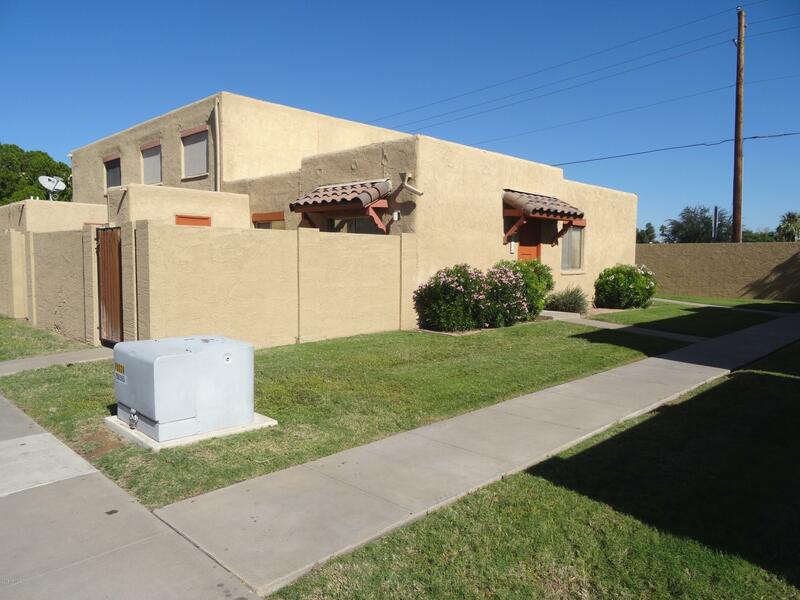 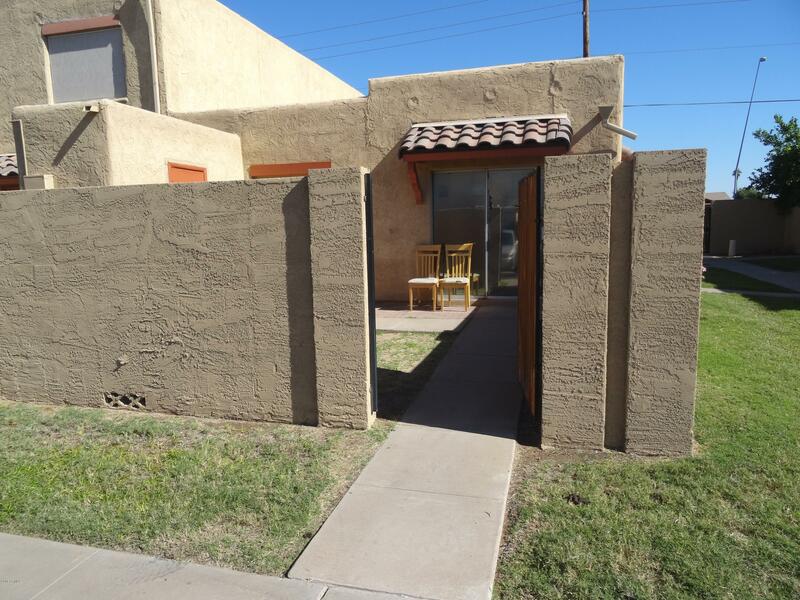 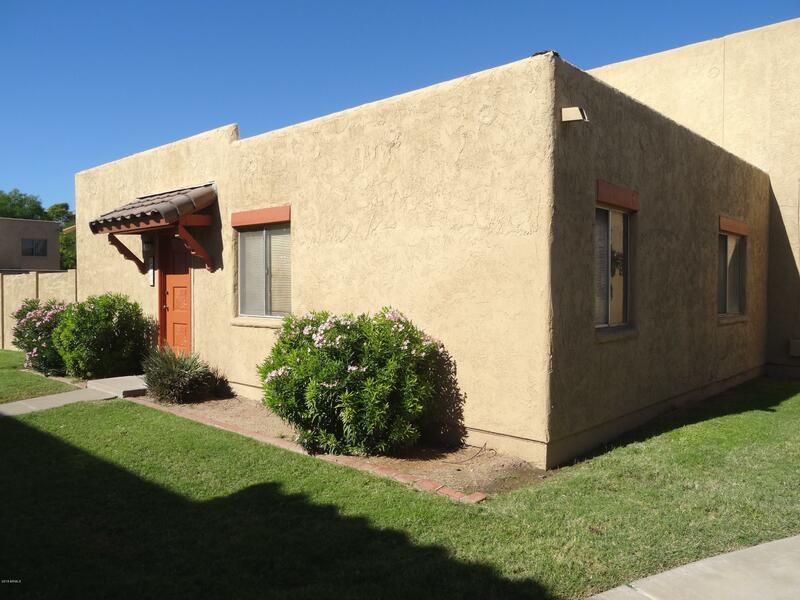 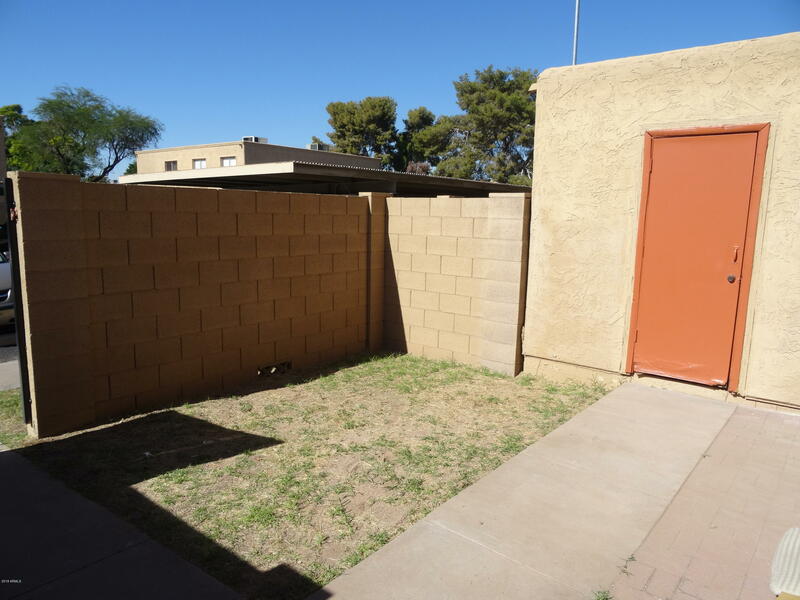 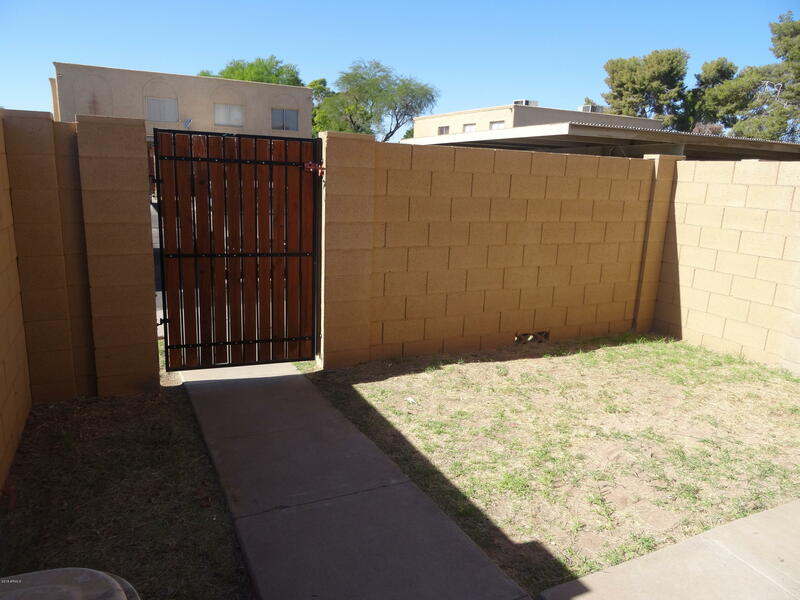 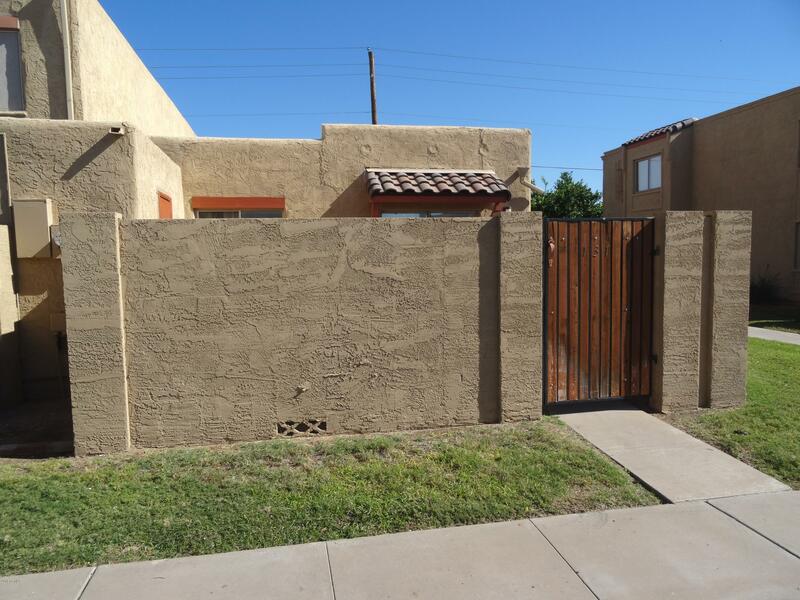 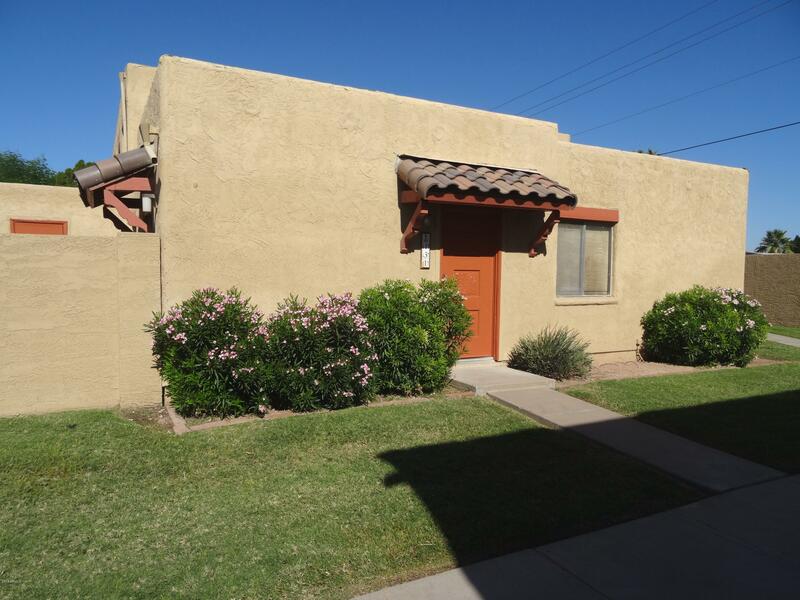 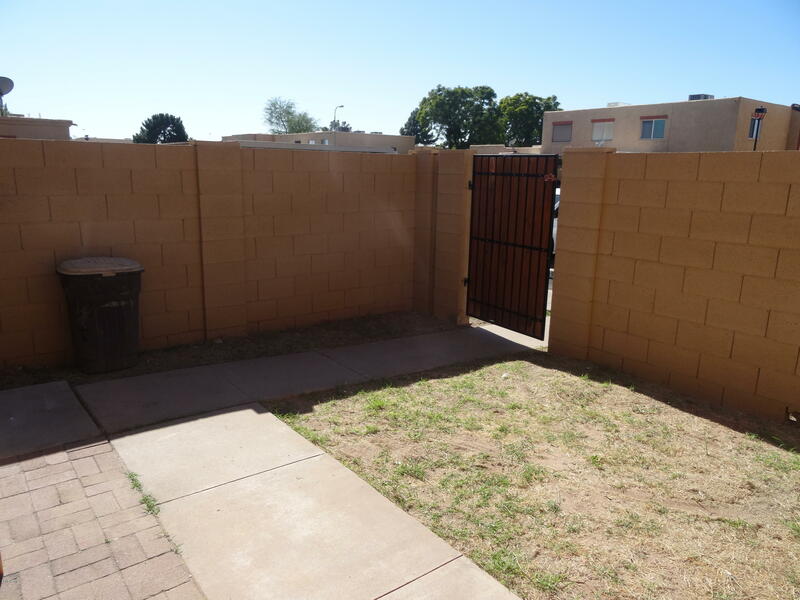 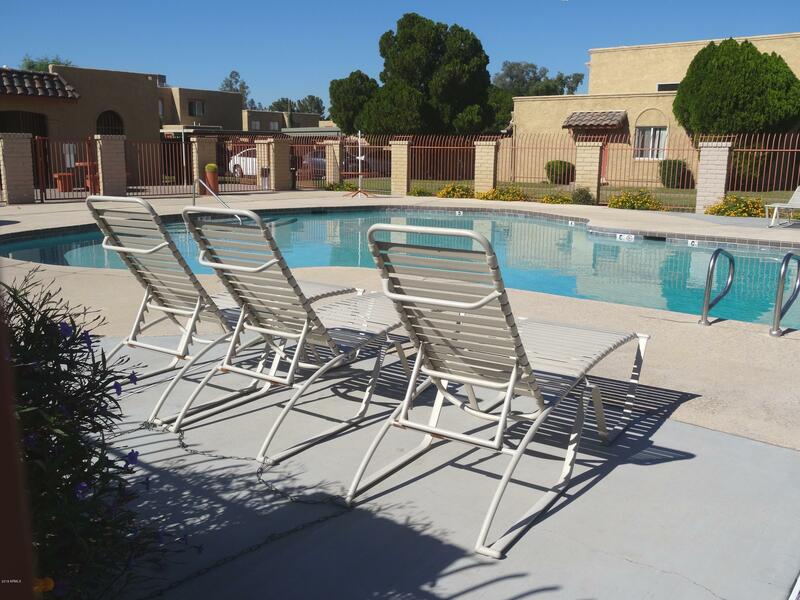 This single-level, 2 bedroom 1 bath townhouse in the Villas Mesa III community is priced to sell! 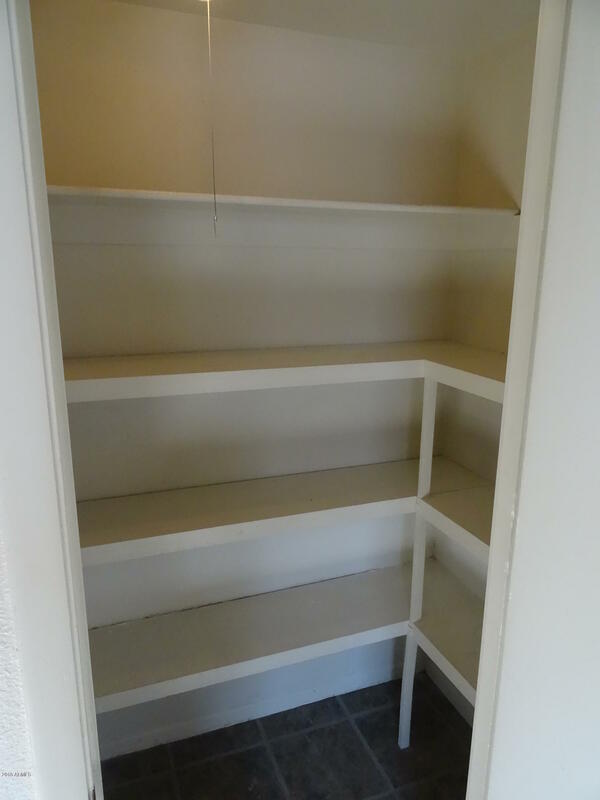 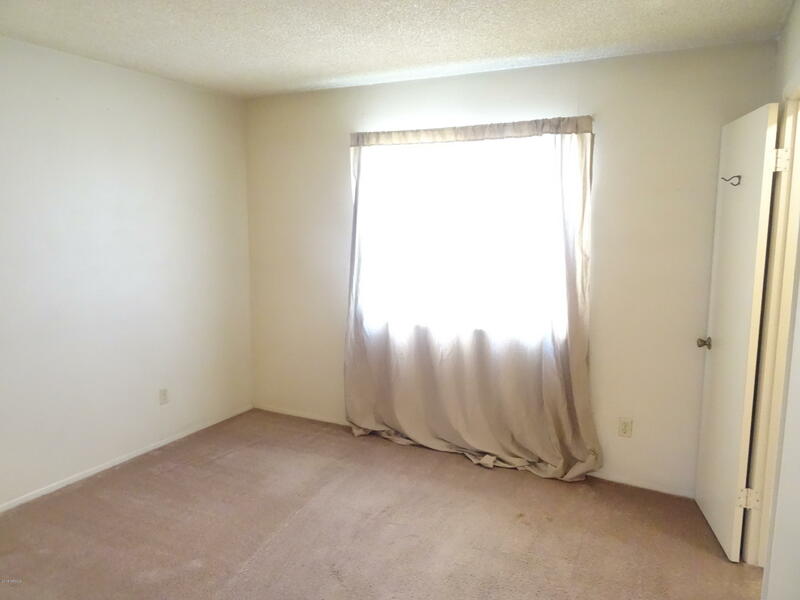 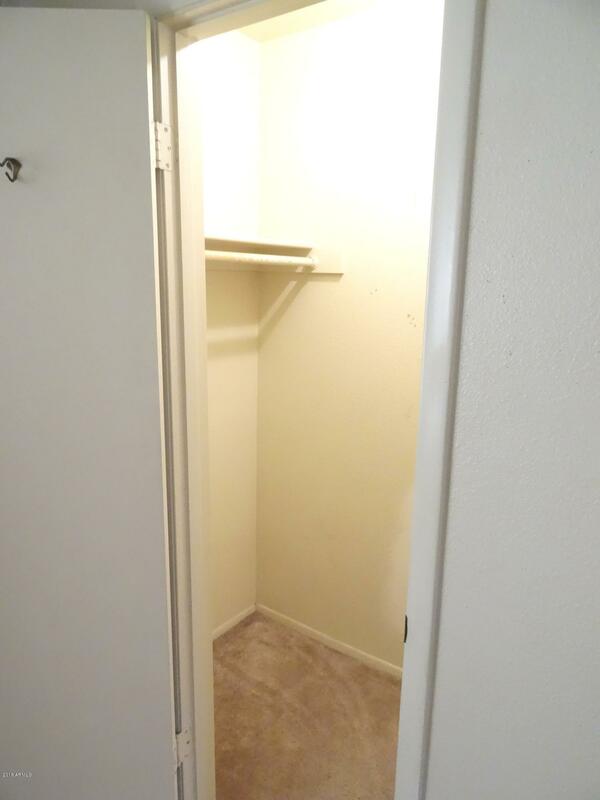 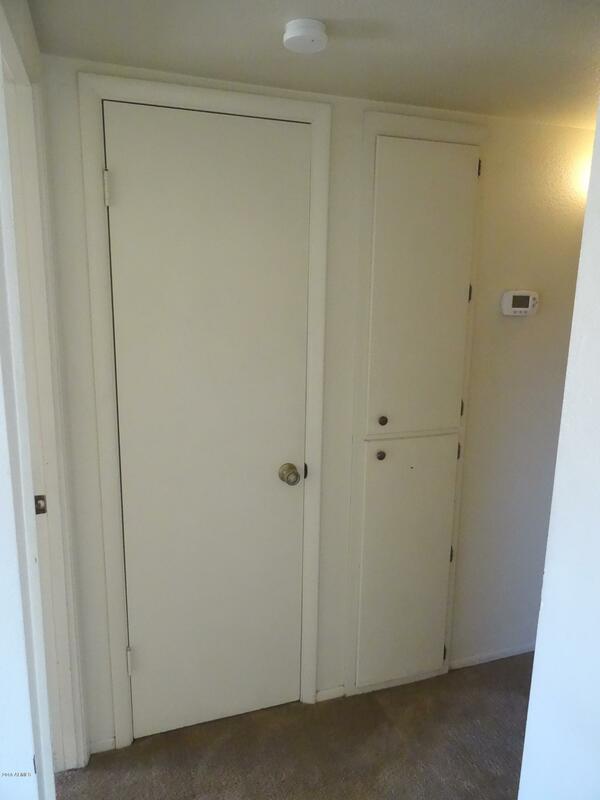 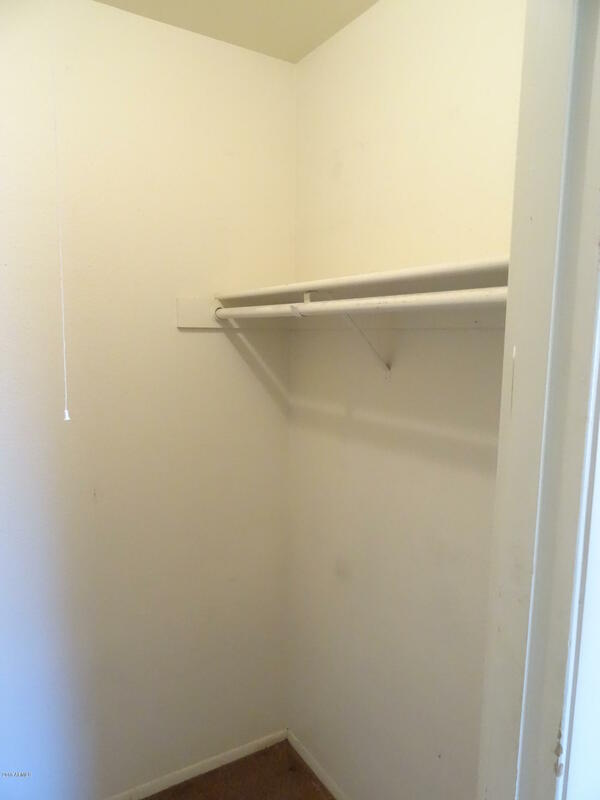 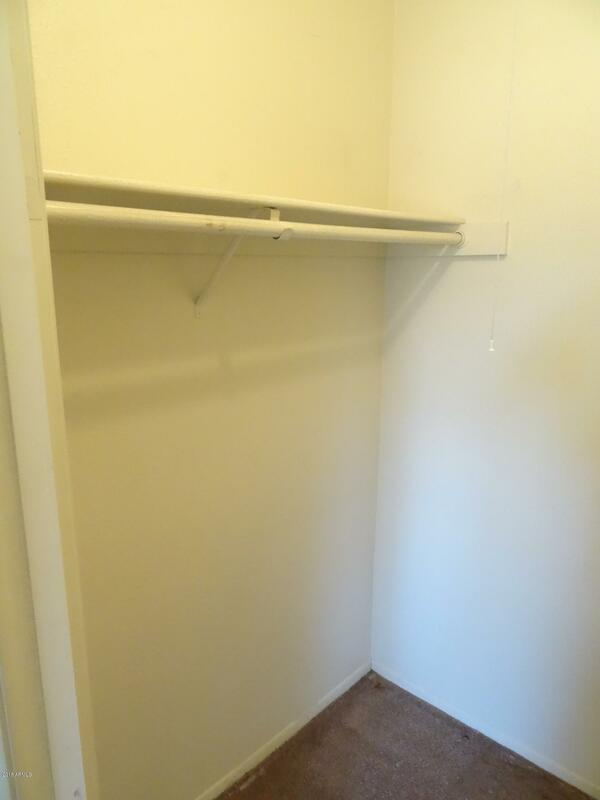 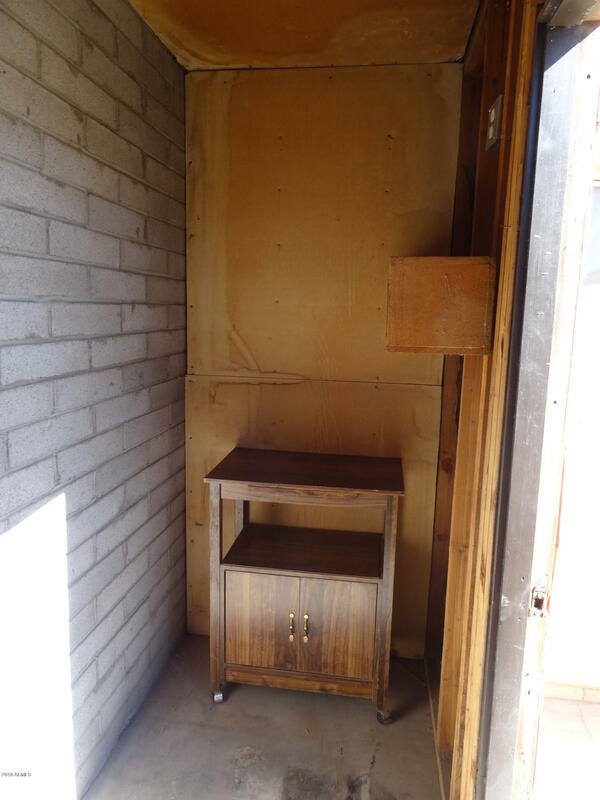 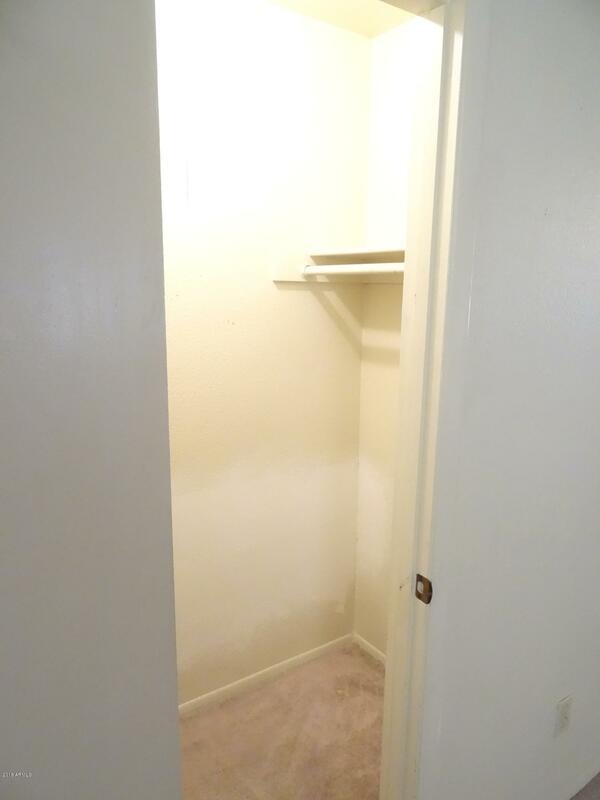 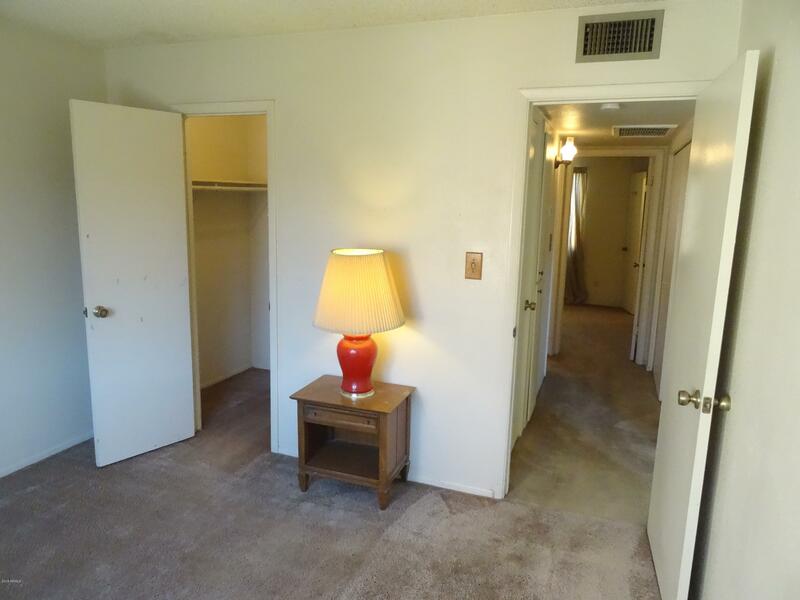 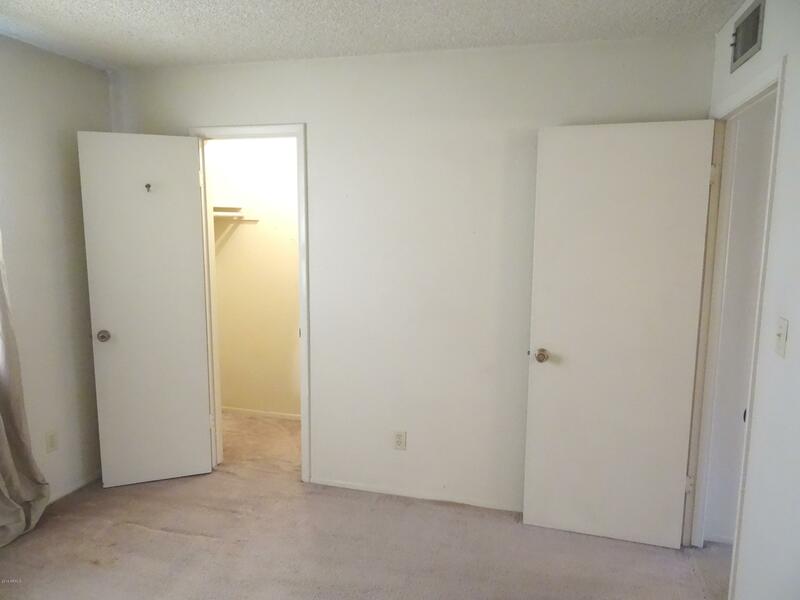 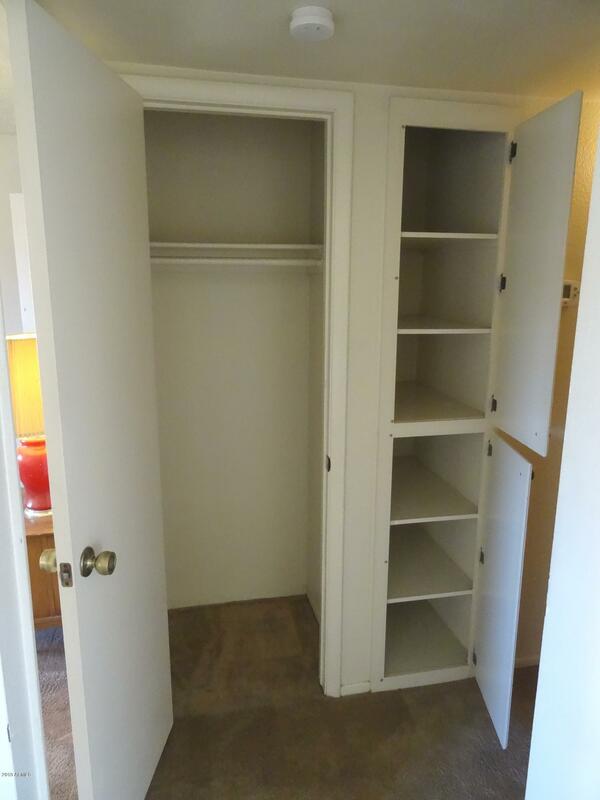 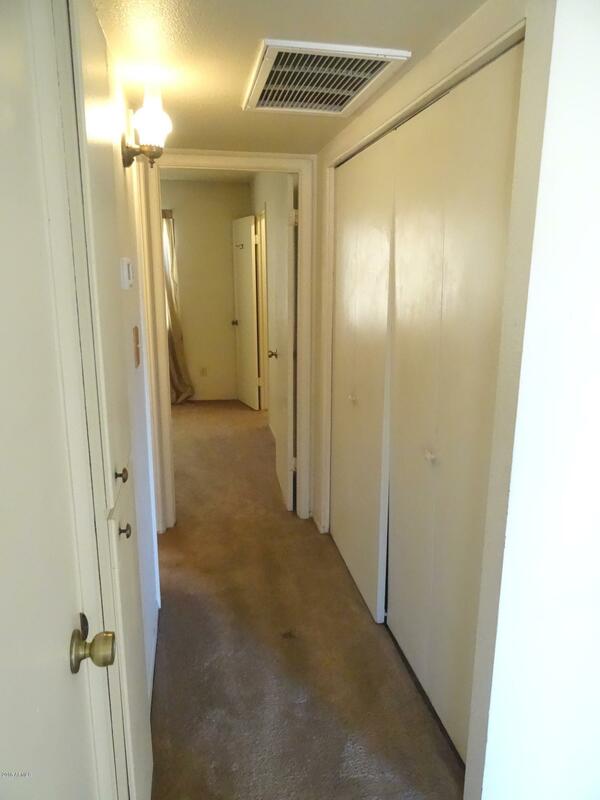 Both bedrooms have spacious walk-in closets. 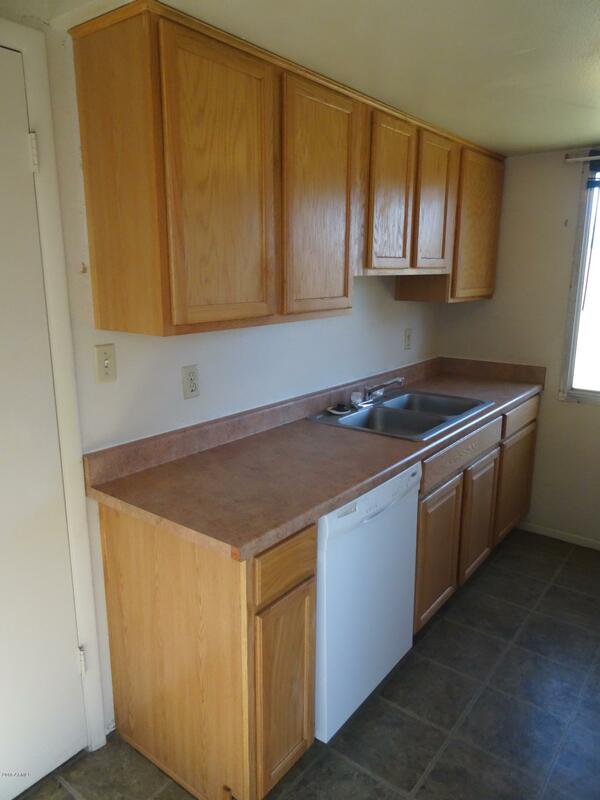 Kitchen was remodeled 15 years ago and has a walk-in pantry. 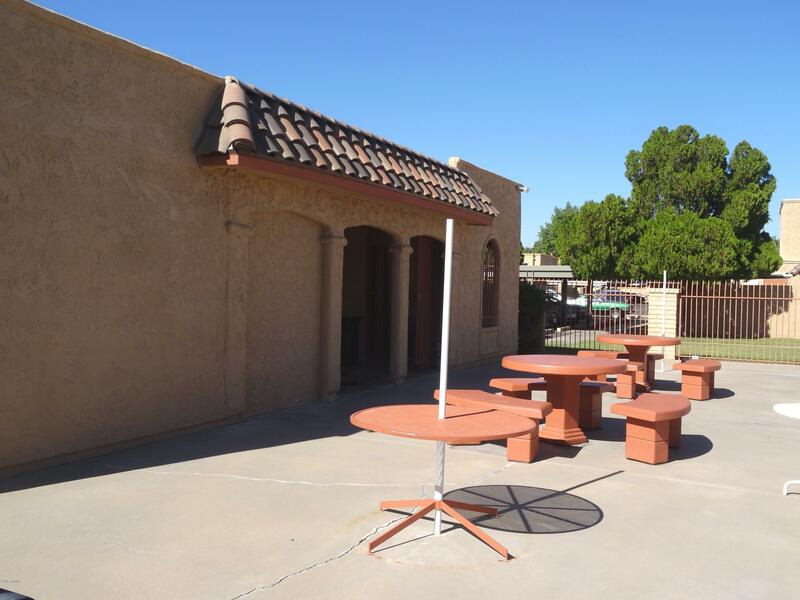 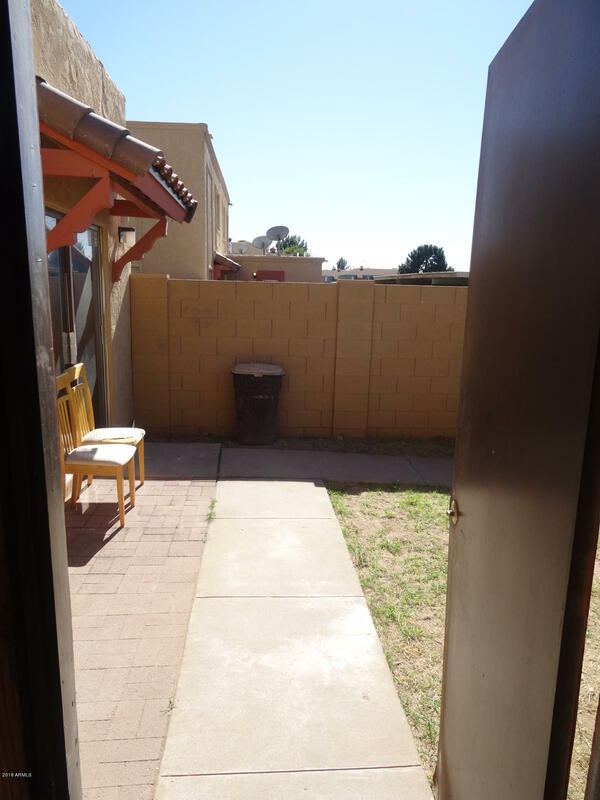 A private, enclosed patio provides a great place to sit and relax. 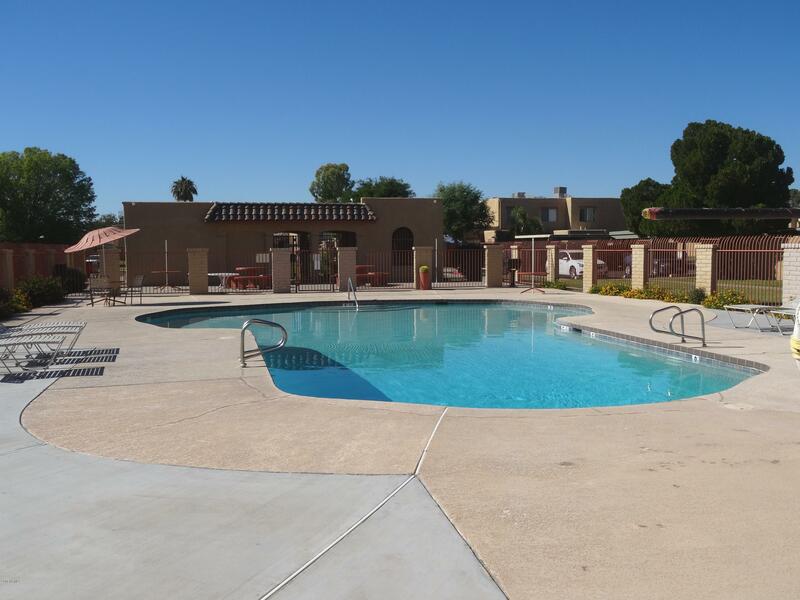 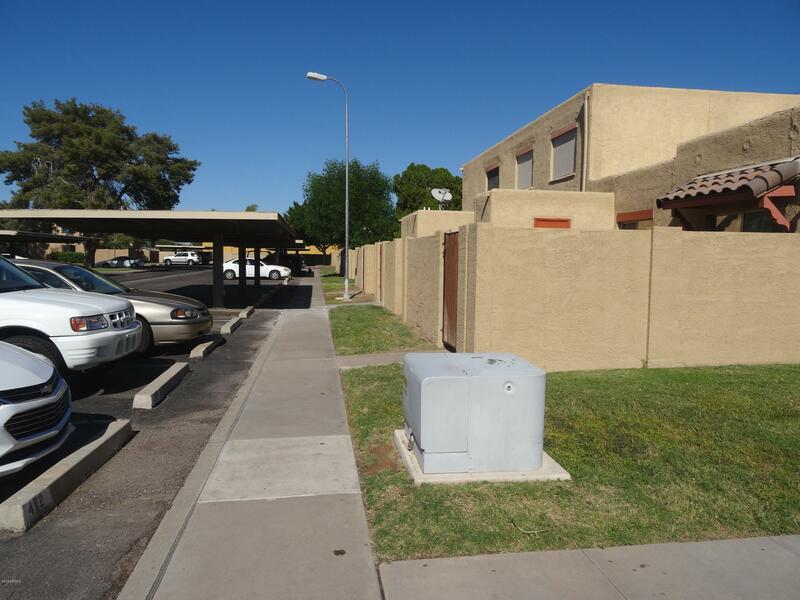 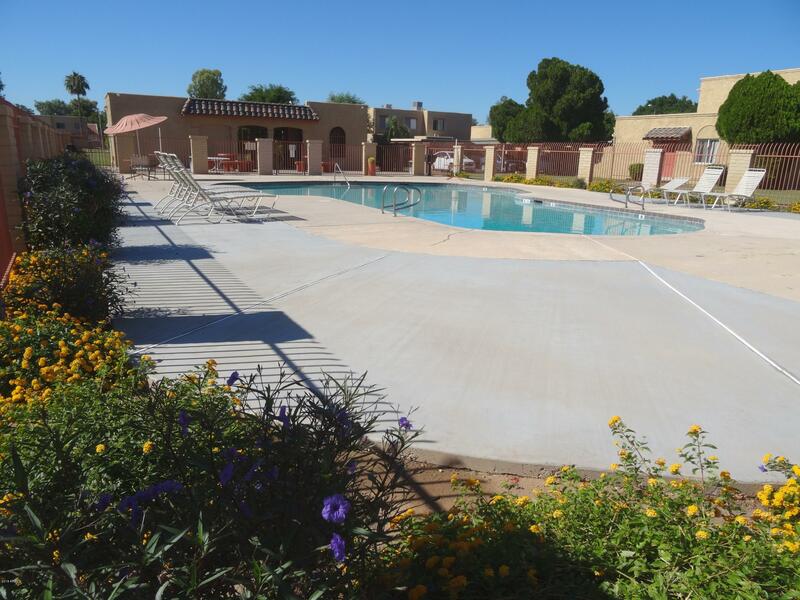 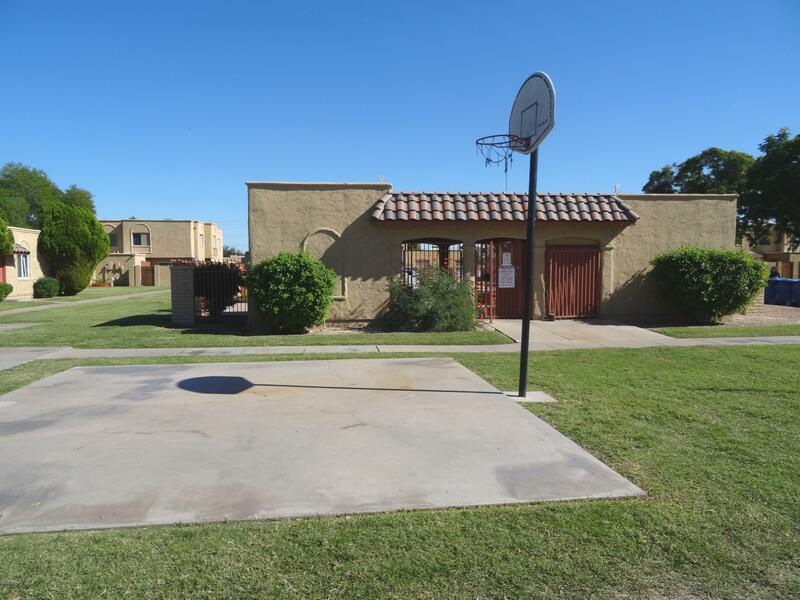 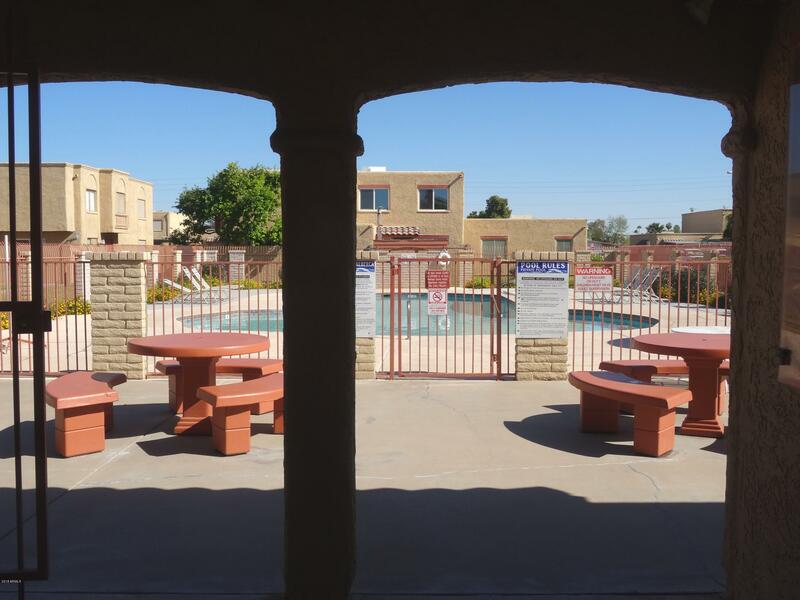 Water, sewer and trash collection are included in the monthly dues, as well as the community pool, exterior and roof maintenance of the units, and landscaping. 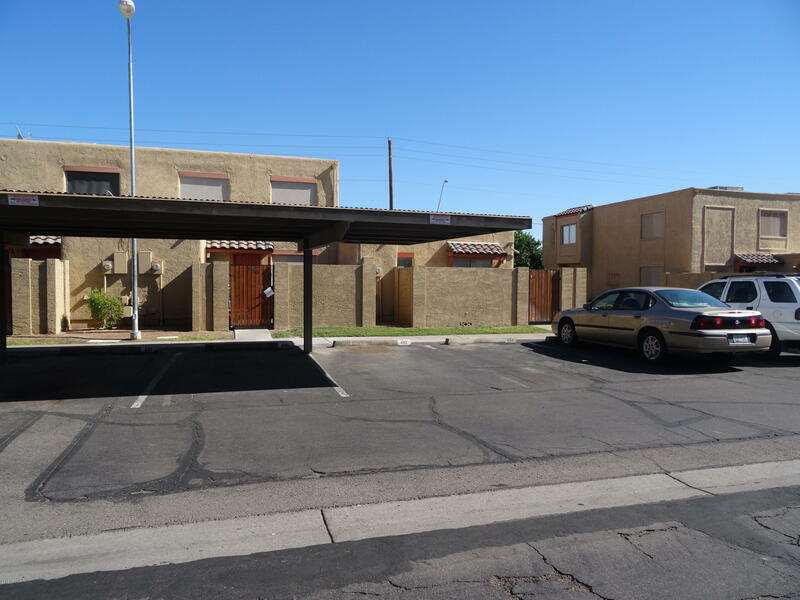 There are 2 designated parking spaces - one covered and one non-covered. 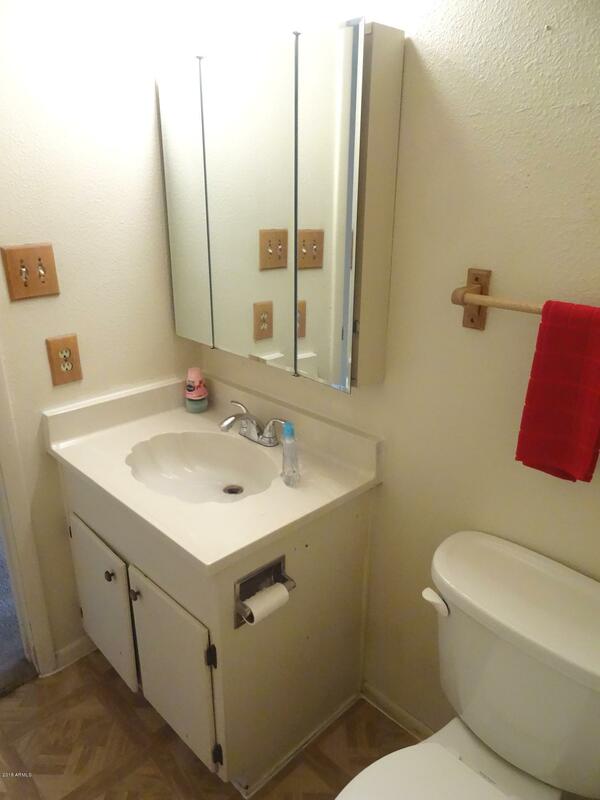 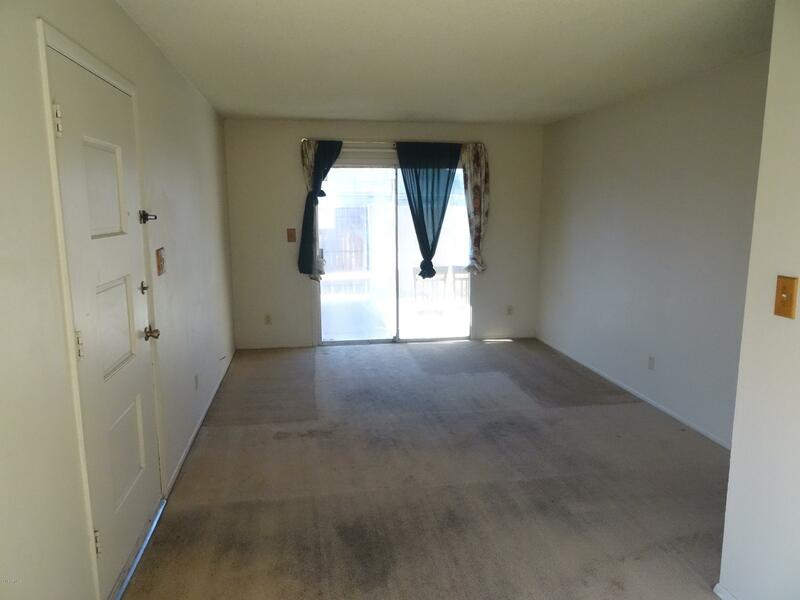 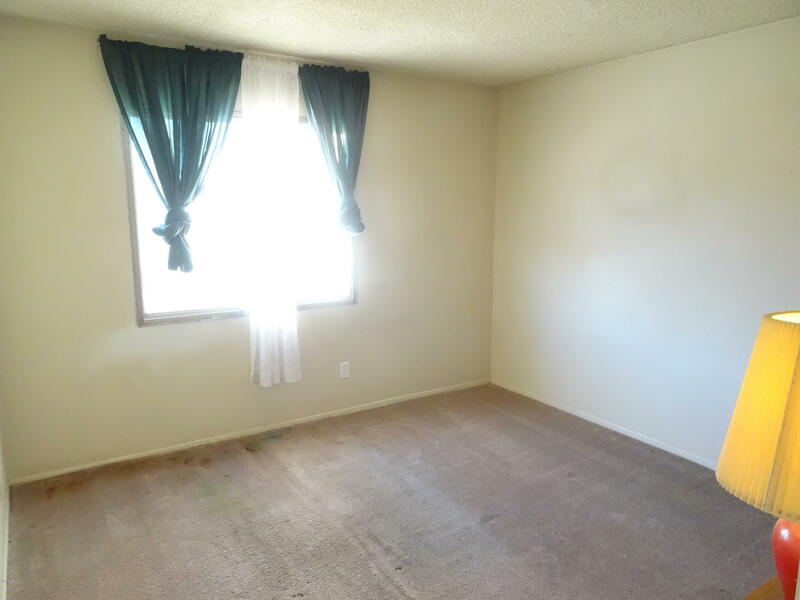 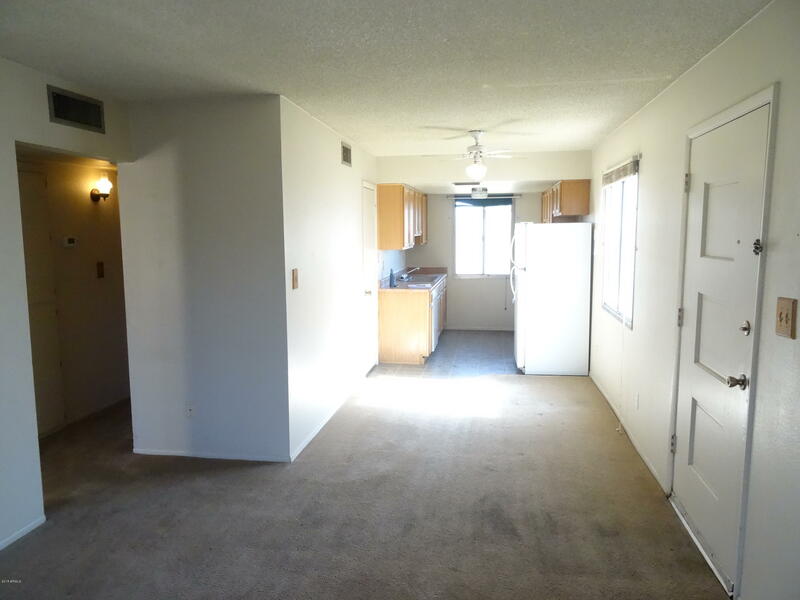 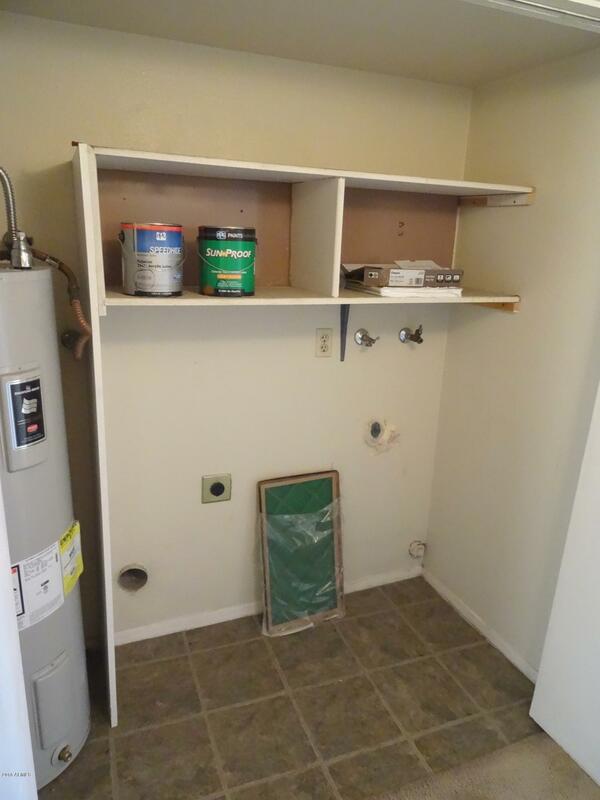 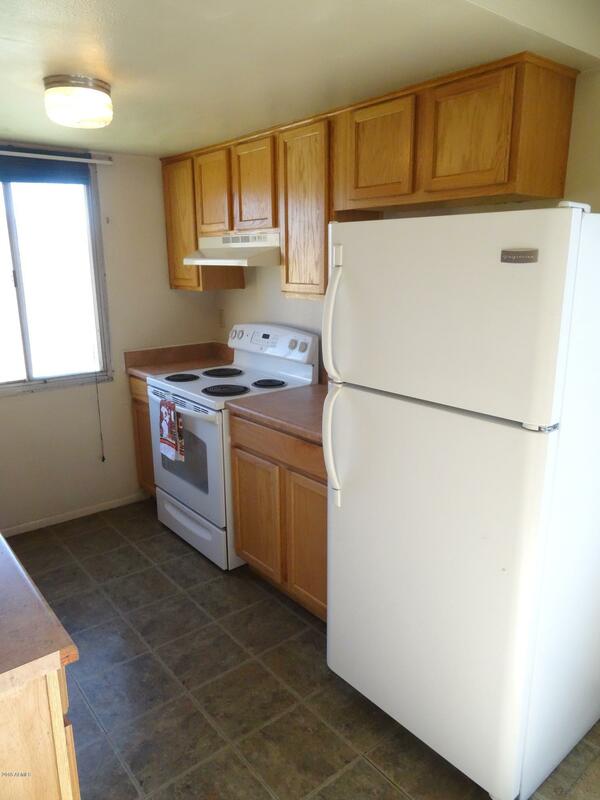 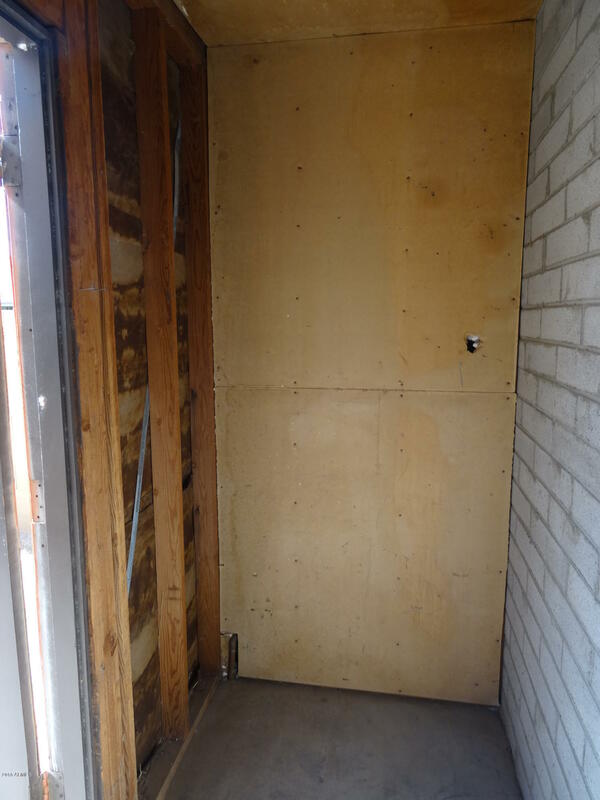 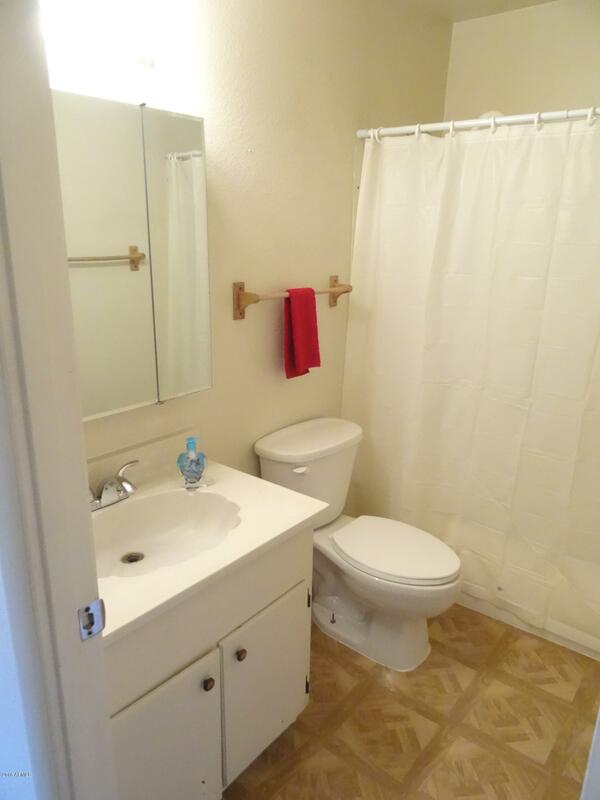 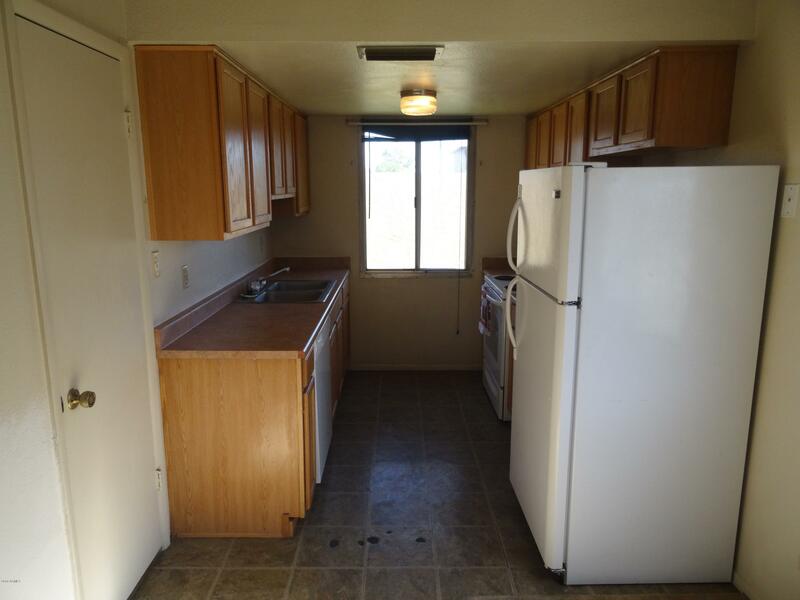 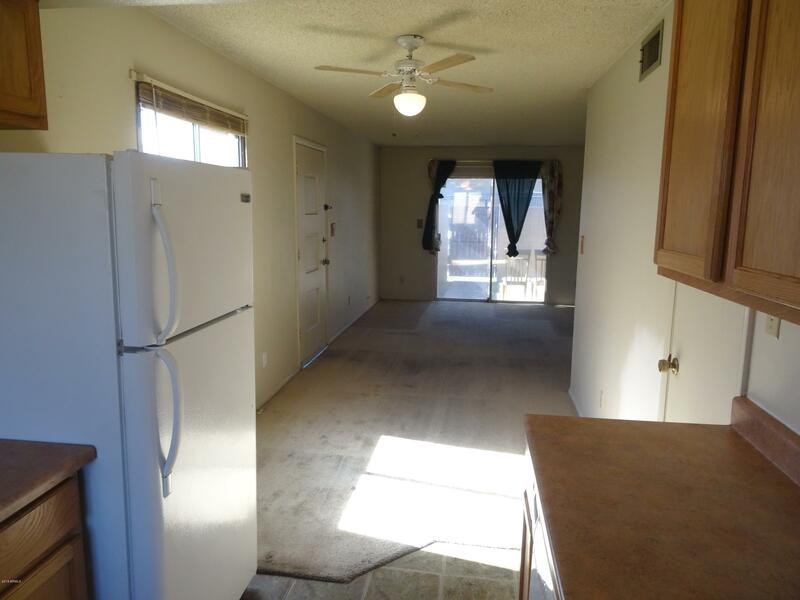 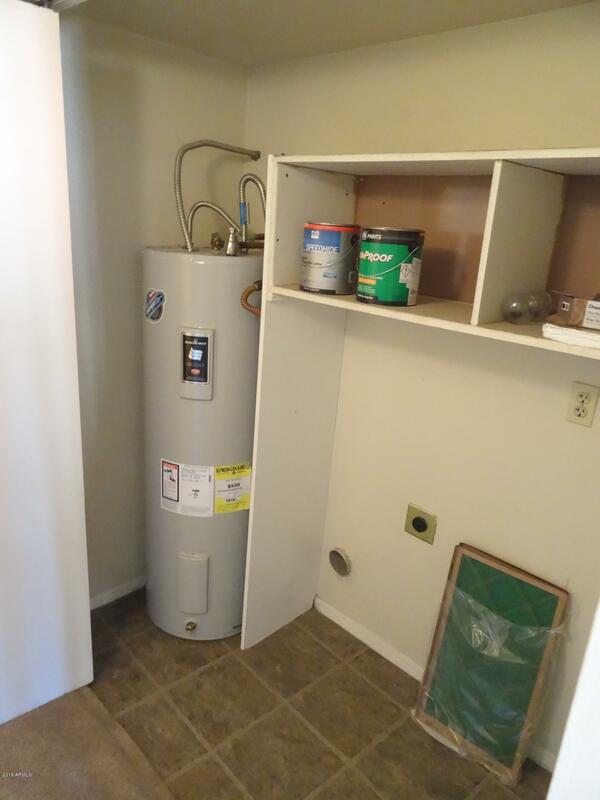 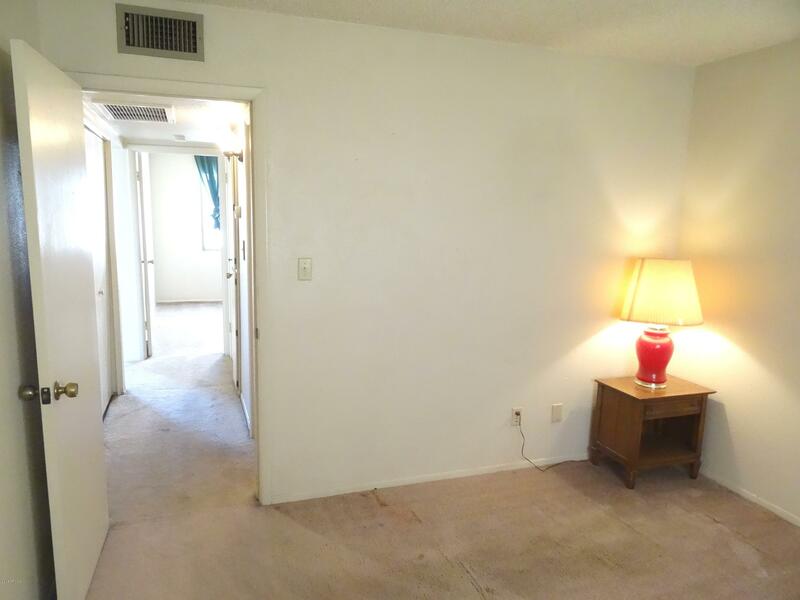 With a little TLC this end-unit property will make a lovely home!